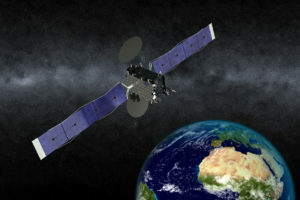 Satellite fleet operator Eutelsat on Oct. 11 said it had inaugurated its design-to-cost spending-reduction plan by ordering a direct-broadcast television satellite from Orbital ATK of the United States and Airbus Defence and Space of Europe. 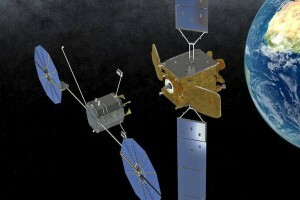 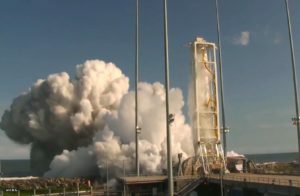 Satellite and rocket manufacturer Orbital ATK on Aug. 10 said global commercial satellite demand is weaker than the company had expected and would be a drag on its financial results in both 2016 and 2017. 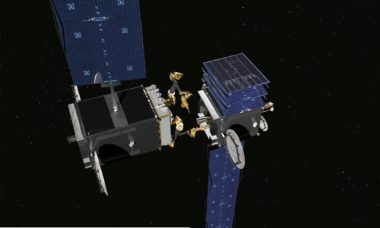 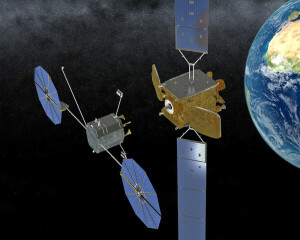 Satellite fleet operator SES says it's ready to invest in satellite in-orbit refueling and in-orbit payload swaps in addition to its previously stated willingness to be the first customer to use a refurbished SpaceX Falcon 9 first stage for a launch.